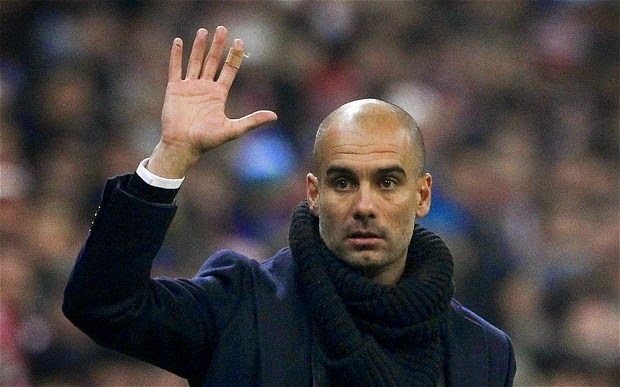 Current FC Bayern Munich manager Pep Guardiola is an interesting charachter. Some footballers like Lionel Messi were able to make a strong connection to the Spaniard, while others such as Zlata Ibrahimovic hated his guts. Ever since his playing days in Barcelona, Guardiola's football career has been on display, but here are five facts about the man you may have never known. 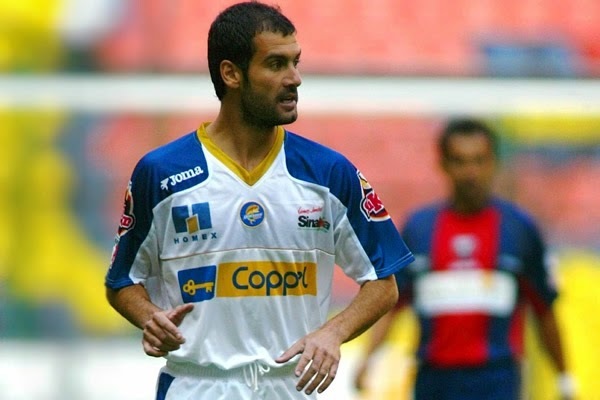 Believe it or not, but the last club Guardiola played for was Mexican side Club Social y Deportivo Dorados de Sinaloa. Pep joined the Mexican outfit at the age of 34 and played there for just about half a year before retiring from professional football as a player. Guardiola was recruited to the club by Spanish coach Juanma Lillo, a move that kind of made sense since he was in managerial school in Mexico at the time. As a member of the Spanish national side Guardiola had scored only five goals, as he played in the central defensive midfield role. Four of his five goals however came in important matches, with only one being scored during a friendly. His first goal came in the qualifying stages for the 1994 World Cup in the United States against Latvia. Then, during the World Cup itself Guardiola scored Spain's first goal in a 3-1 victory over Bolivia. He would score twice more in the qualifying stages of the 1998 World Cup qualifying campaign before finalizing his tally at 5 with a goal in a friendly match against Sweden in 2000. On April 16, 1986 Barcelona took on Swedish side Gothenburg in the 2nd leg of the European Cup semi-finals, a match where 15 year old Guardiola attended as a ball-boy. In a match that was played in Camp Nou, home side Barcelona tied the aggregate score with a 3-0 full-time win after losing by the same score in Sweden two weeks earlier. When Víctor Muñoz scored the decisive penalty-kick for Barca, Guardiola can be seen running towards the midfielder in celebration. Pep met his wife Cristina when he was just 18 years old. Their marriage however did not take place until just this past May in 2014, which means that the two waited a whopping 25 years before tying the knot. Pep and Cristina have three children. 3rd gold medal - 2011 Catalan Parliament's Gold Medal. The highest honor in the Catalan parliament.